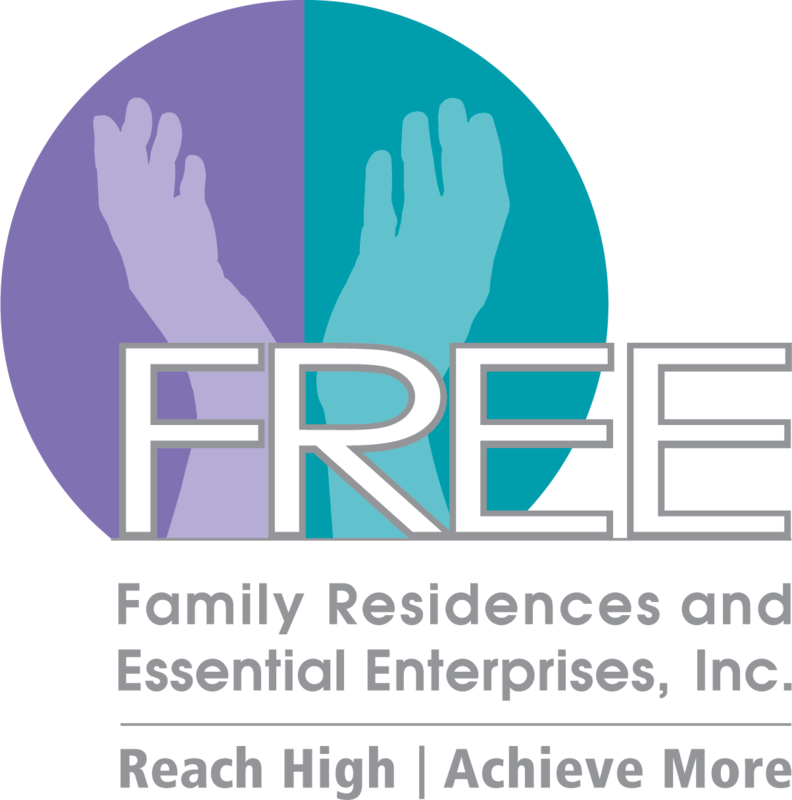 Family Residences and Essential Enterprises, Inc. (FREE) CEO and President of the Board of Directors for American Network of Community Options and Resources (ANCOR), Robert S. Budd, spoke as Co-Chair of ANCOR’s Included. Supported. Empowered. Campaign in Washington DC at ANCOR’s 2018 Policy Summit & Hill Day. “I was proud to represent ANCOR at the 2018 Policy Summit and Hill Day,” said Robert S. Budd, CEO, FREE. “The ‘Included. Supported. Empowered.’ campaign is very important to me and the individuals we represent,” he continued. The “Included. Supported. Empowered.” campaign is a powerful declaration that we all have a stake in ensuring that people with intellectual and developmental disabilities (I/DD) can thrive as members of our community that enrich our lives and make our society stronger. It is also a declaration that if we are to see our vision transform into reality, we must make deep investments in the supports and services on which people with I/DD rely. The ANCOR Foundation (www.ancorfoundation.org) is a 501(c)(3) organization whose mission is to develop leaders through dynamic education and innovative practice to strengthen inclusive communities for people with disabilities. The Foundation supports a variety of leadership development and training efforts and honors individual leadership in the industry with its Legacy Leaders Circle awards.